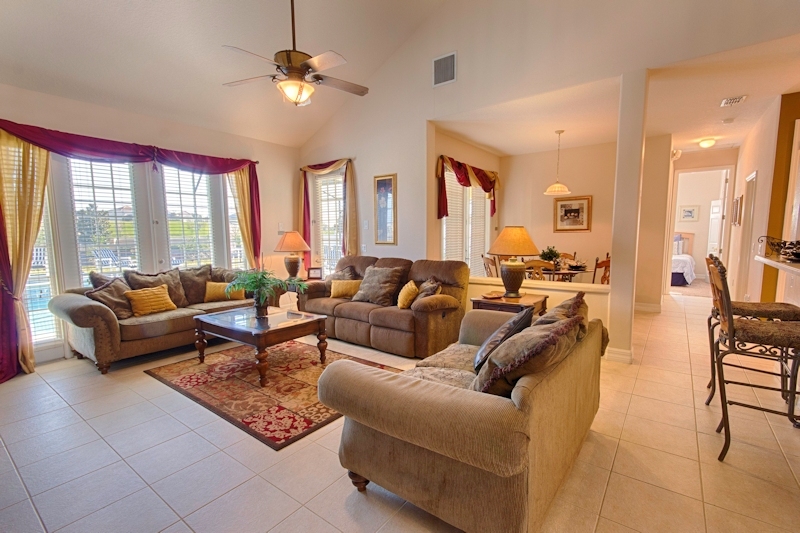 The large family room is the real hub of the home. Large comfortable sofas, a large flat screen TV with full cable package and doors to the pool area all feature. The kitchen is also located just off to the side. The fully equipped luxury kitchen has every possible appliance including a large fridge/freezer, stove with cook top, microwave and coffee maker.Plenty of pots, pans and utensils mean the kitchen is well equipped for any budding chefs in your group. 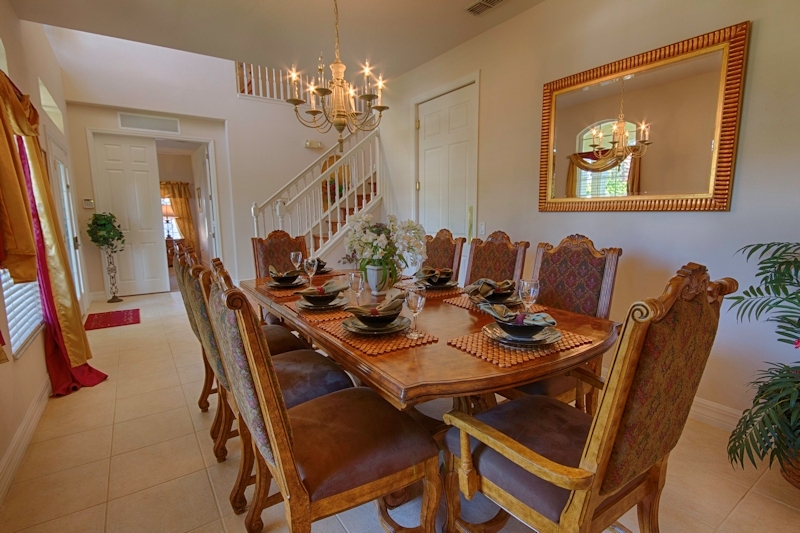 Dine in the formal dining room to the front of the house, grab a quick bite in the breakfast area with direct accessto the pool or pull up a stool at the breakfast bar. 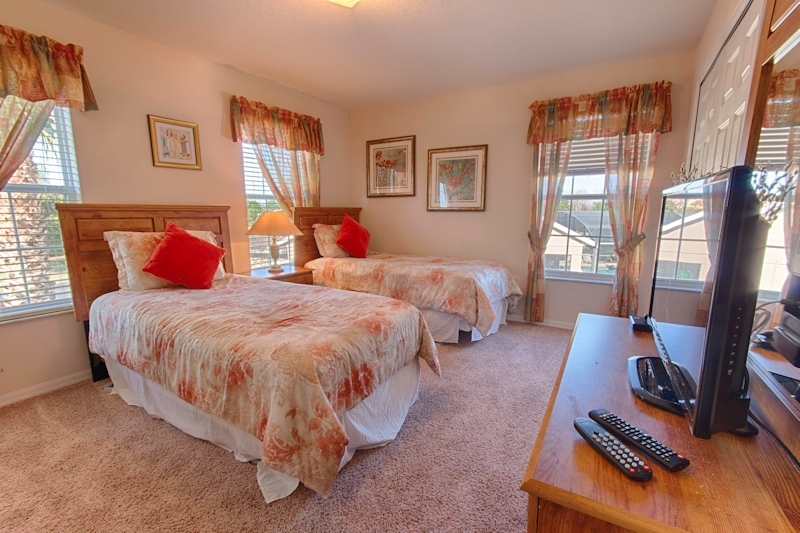 With 4 King Sized master suites and three twin bedded rooms all with luxury bed linens and TVs. 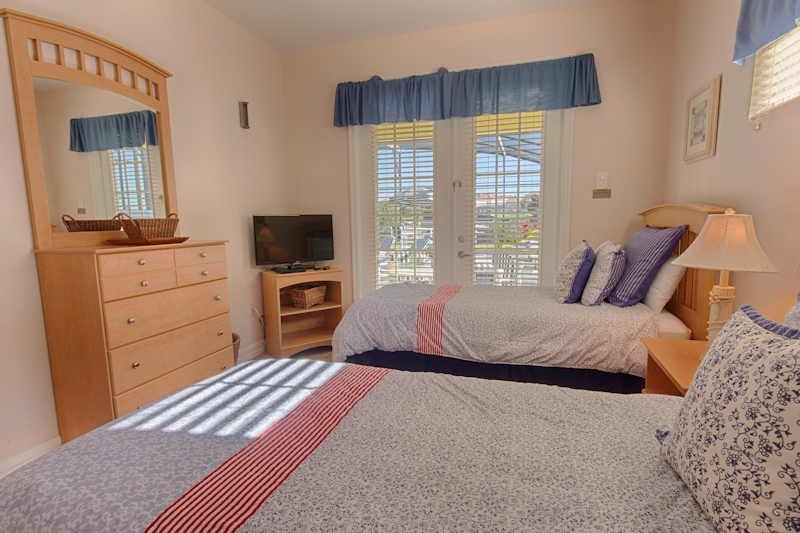 6 Bathrooms includes 4 en-suites. The 4 master suites all have en suite bathrooms - The grand master featuring a large soaking tub, double vanity unit and separate shower, the remaining bathrooms feature a mix of showers and tub, the two shared family bathrooms with a fun theme for little ones. 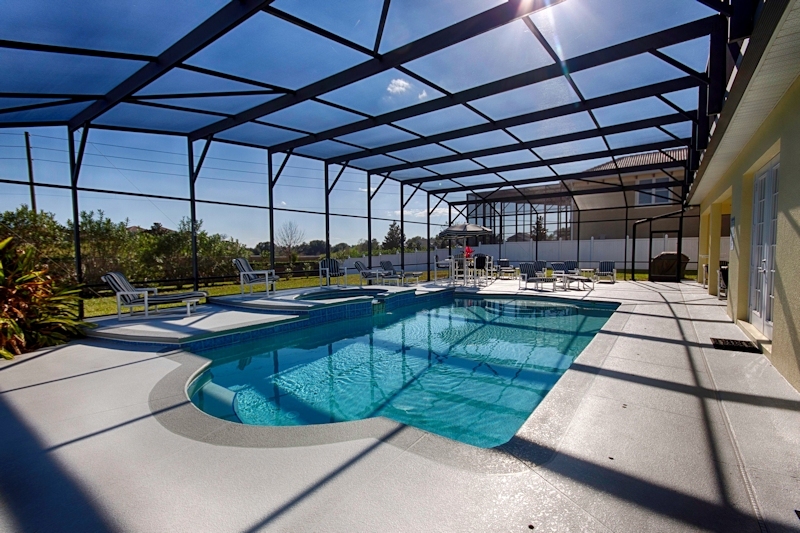 Our huge south facing pool and deck is the perfect place to enjoy the Florida sunshine. Fully heat-able with a separate spa too kids and adults alike will love the space our deck offers with ample sun loungers and large covered dining tables for eating AL fresco. 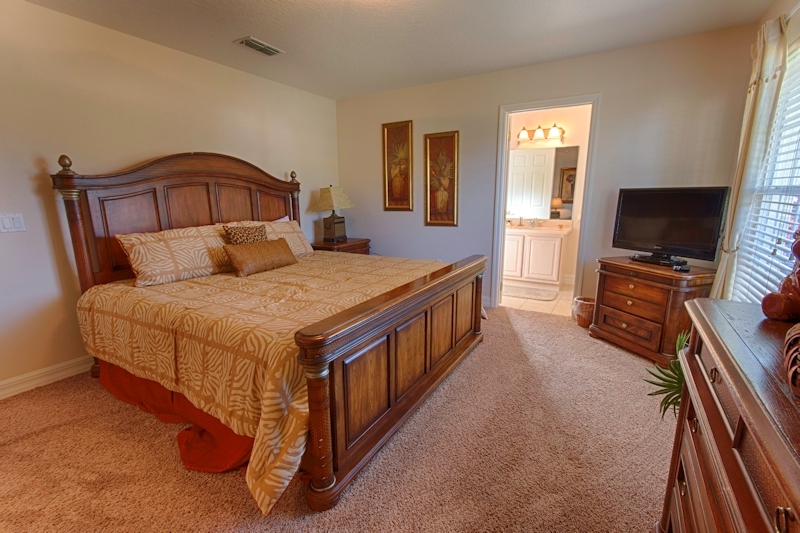 With total privacy our lot is over a half an acre with plenty of green open spaces and you are not overlooked at all. Free WiFi internet access is available throughout the home. We can provide anything you might need for the little ones in your group - cots, high chairs, strollers etc are all available so please just ask. 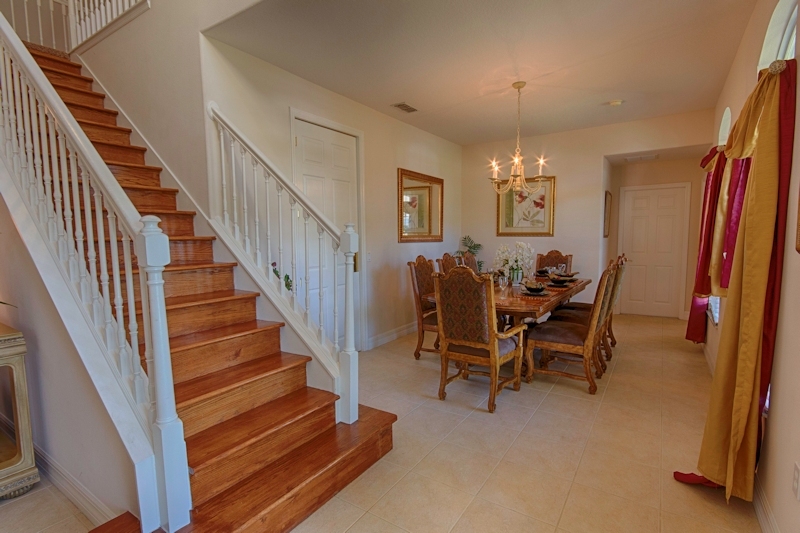 We chose this home for our family get together and were very happy the location of Formosa Gardens is very good. 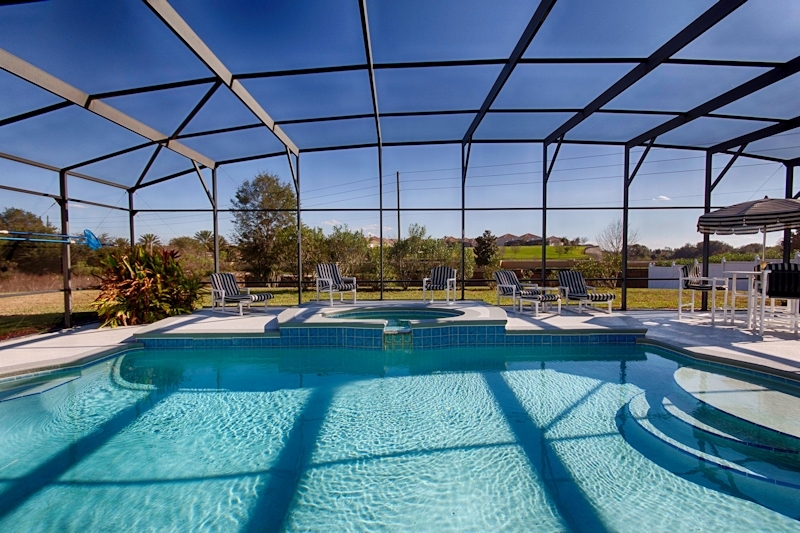 We have been renting through Orlando4Villas for many years and this is the best home by far the pictures shown on the site are very accurate. 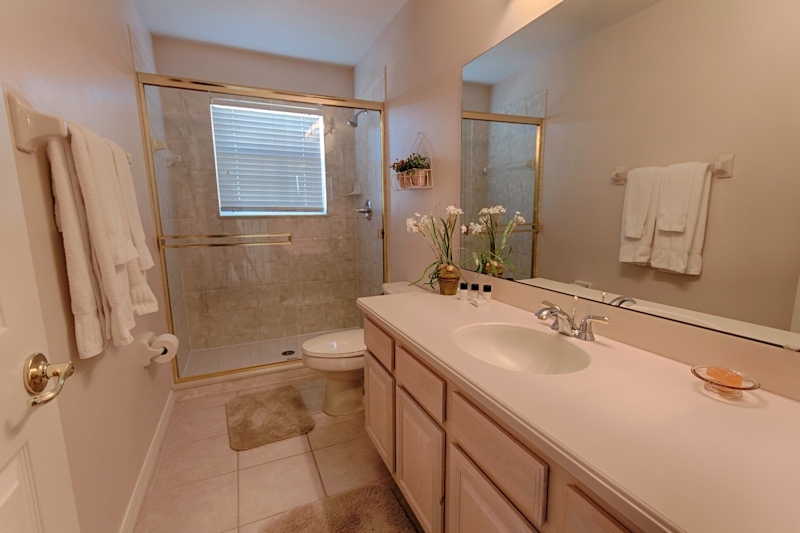 The home was clean and well maintained with lots of space that afforded everyone privacy, we would love to return to this home again. The distance to all major attractions is very short: Disney is just minutes away while SeaWorld and Universal are a 20-30 minutes drive. Thank you for taking the time to write a review of your stay in the Formosa Gardens we are so pleased that you enjoyed this home. We look forward to you booking with us again. 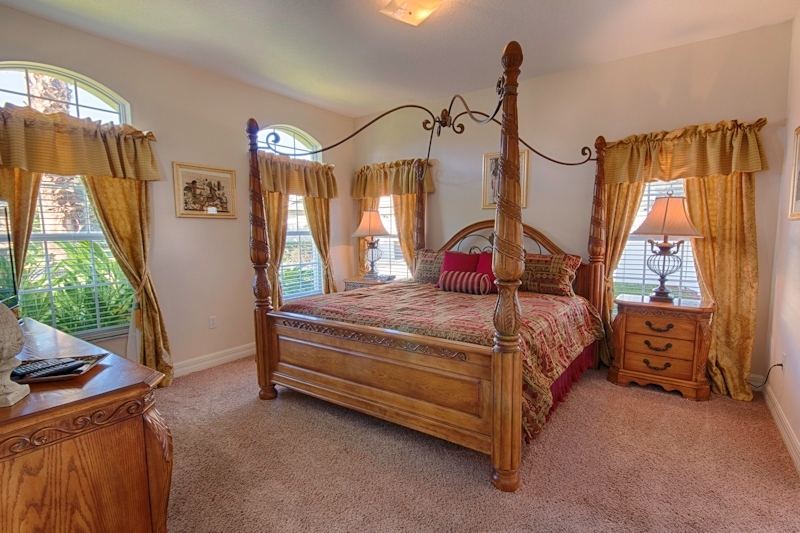 Formosa Gardens in Orlando Florida offers an exclusive development of spacious, executive 4, 5, 6, 7 and even 8 bedroom villas, so can cater for parties of all sizes. Most of the Formosa Garden rental villas have oversized plots, with fabulous pools, spas and extended decks, featuring upscale décor and every upgrade and amenity you could ask for. 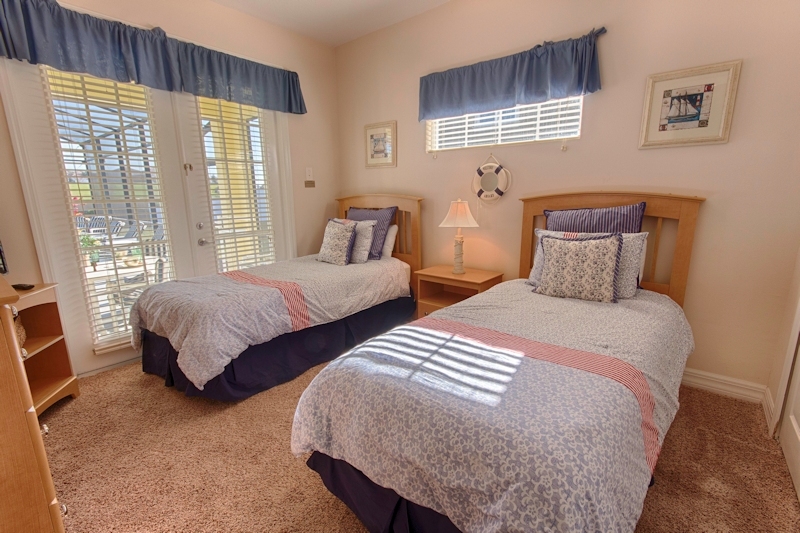 Enjoy the magic of Disney World with all of the comforts of home in one of our Formosa Gardens vacation homes! 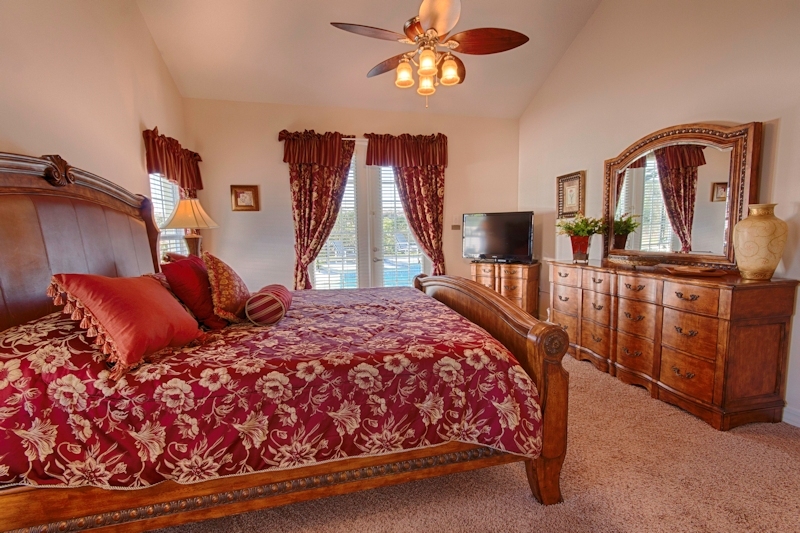 From in-home game rooms, private pools and custom furnishings to nearly ½ acre lots, these stunning luxury vacation homes near Disney serve as both spacious and accommodating for you and all your guests. With Formosa Gardens Village just round the corner it is advanced to a one-stop shopping center located along U.S. Highway 192 in Kissimmee, Florida. 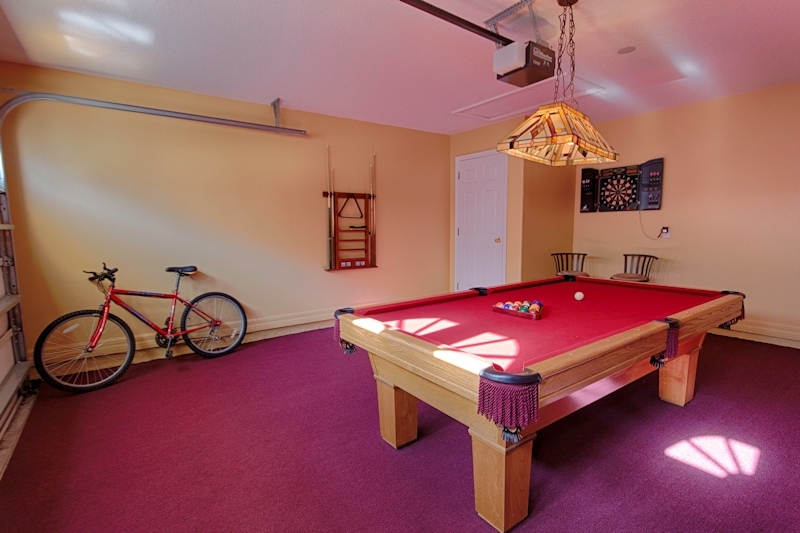 Many of the villas on Formosa Gardens Estates, have the additional benefit of internal games rooms, and even home cinemas! 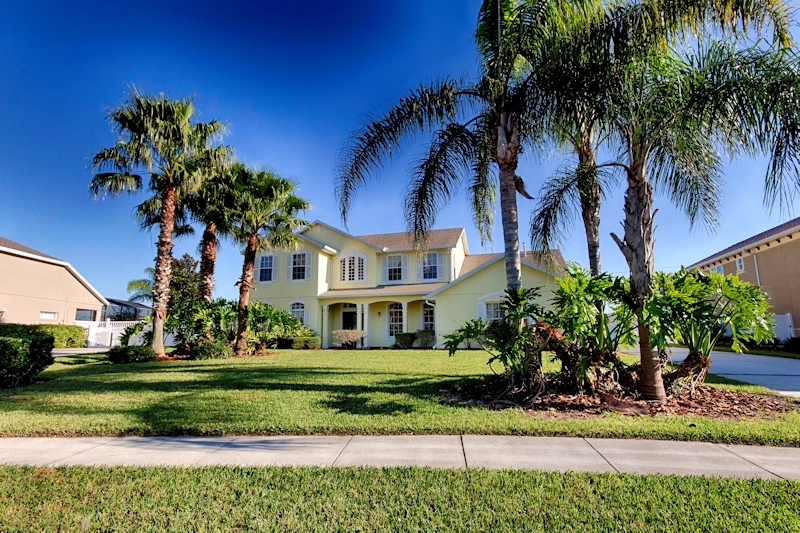 The wide boulevards and palm fringed streets add to the spacious feel of this Florida community. 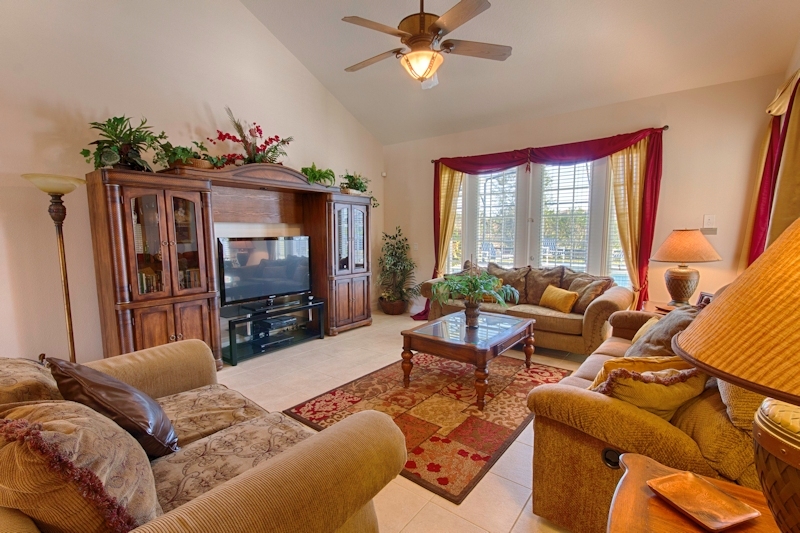 With the fabulous vacation homes built around a central lake many of the Florida villas have fabulous lake views. 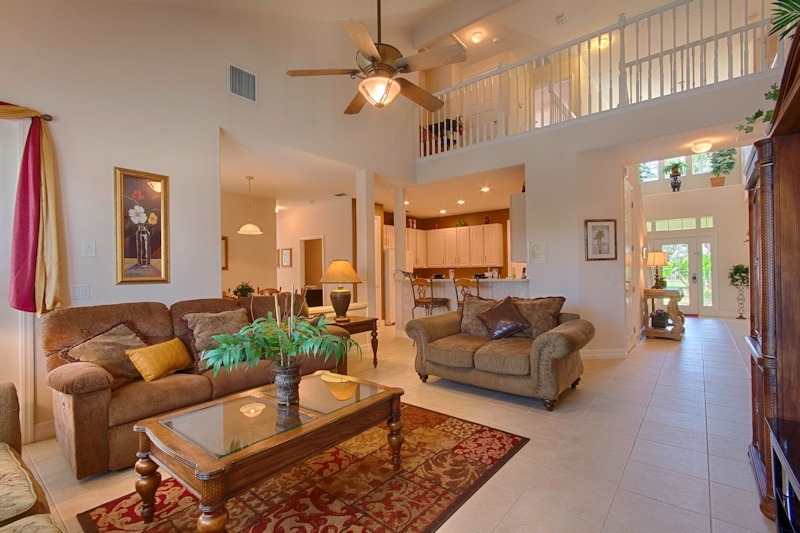 This executive community is an ideal holiday location for families. 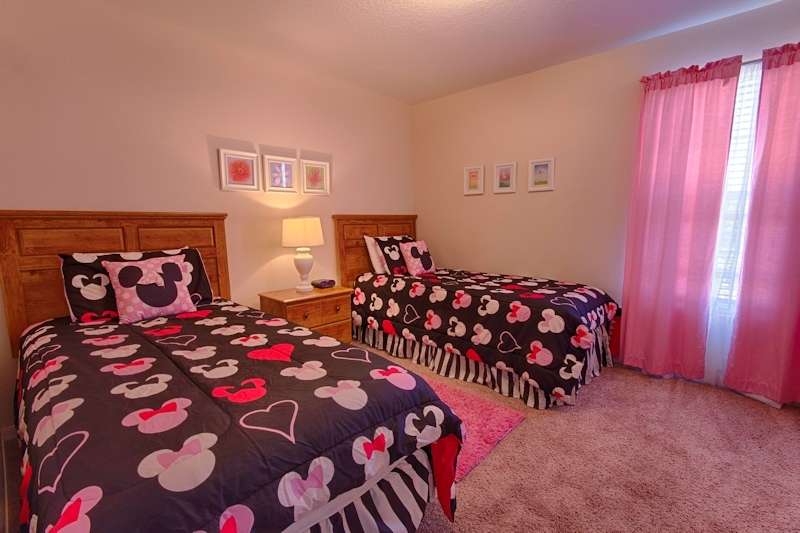 Formosa Gardens gated community is located off Kissimmee's Hwy 192 West at Mile Marker 4 - less than 3 miles from the Disney theme parks, so that you can be first in the gates each morning! 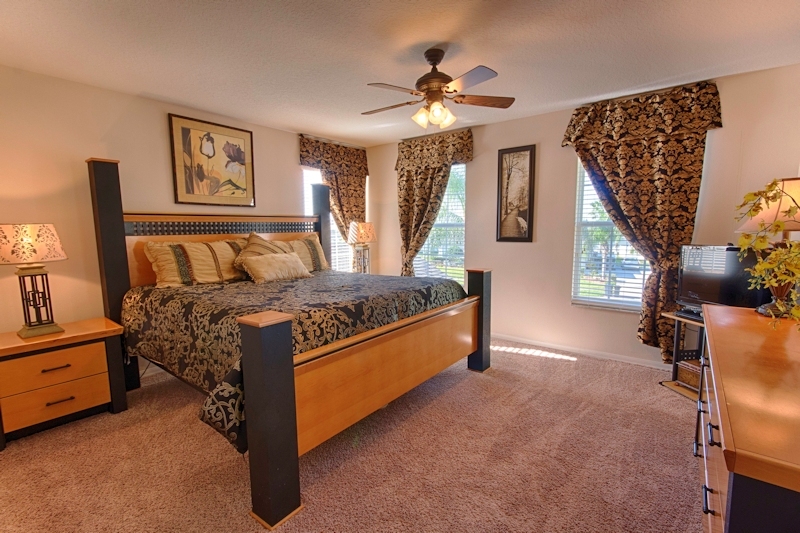 Orlando4Villas opinion, Formosa Garden Estates Kissimmee offers much for the family coming on vacation to the Orlando / Kissimmee area. The community is luxury, with all the villas set to a high standards.With being a secured gated community, Formosa Gardens Estates is acknowledged as being the most prestigious community in the area. 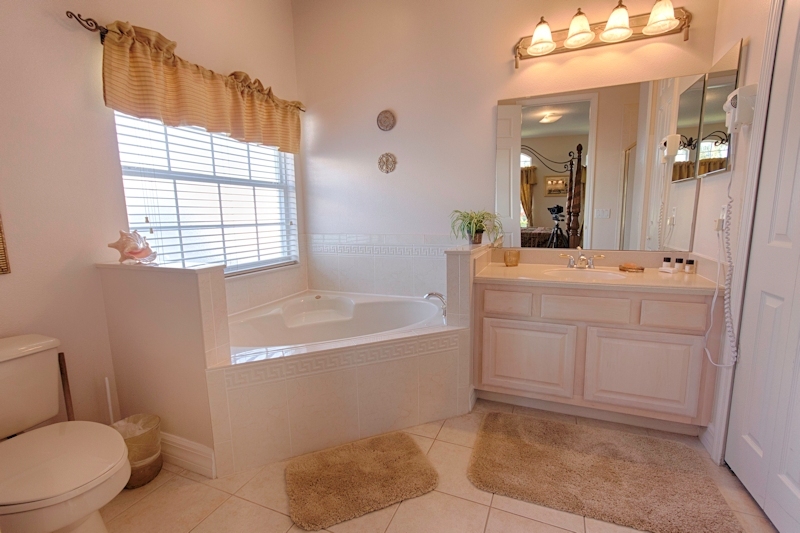 Orlando4Villas has the large selection of vacataion homes available for rent in Formosa GardensEstate. Other Close by Developments include Windsor Hills Resort , Emerald Island Resort, Windsor Palms Resort and many more smaller communities Including Oak Island Cove Arcadia Rolling Hills & Indian Creak.